Picky shoppers only choosing the most perfectly-shaped and blemish-free produce at supermarkets has led to a tremendous amount of food waste. To illustrate how not-so-perfect fruits and vegetables are still perfectly edible, Hasbro has created a misshaped version of Mr. Potato Head to serve as a spokesperson. Working with ASDA, Hasbro’s Wonky Mr. 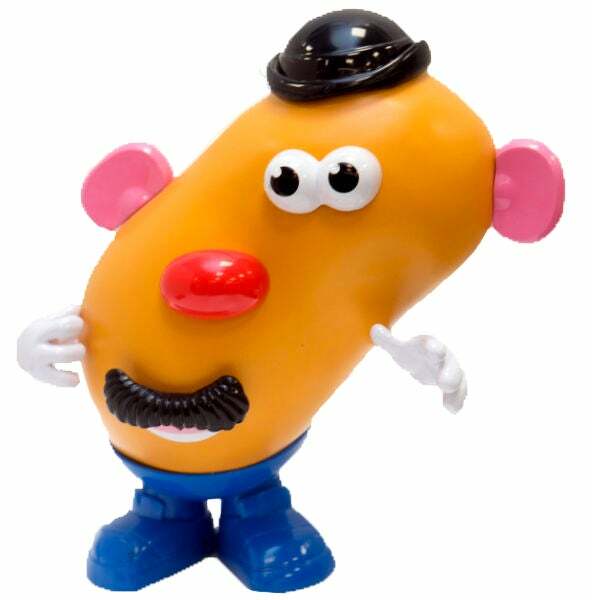 Potato Head features a more biologically-accurate potato used for his head. As a result, Wonky Mr. Potato head looks like a character out of a Salvador Dali painting, but the standard Mr. Potato Head parts and accessories can still fit on his twisted body.